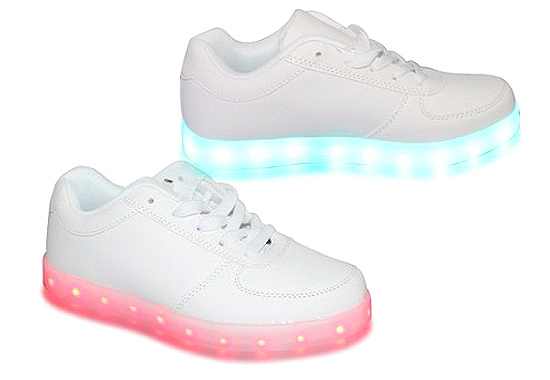 Apparently, there is such a thing as light-up sneakers for adults. 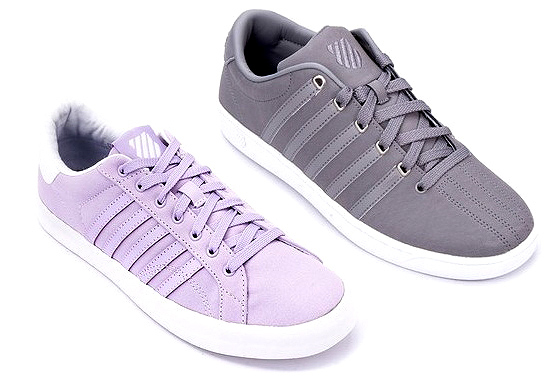 (SPOT.ph) Be #RelationshipGoals with your bae when you step out in matchy-matchy sneakers! Add some variety to your everyday look and slip into cute and timeless pairs. Besides, it's fun to coordinate outfits including shoes (à la JaDine) sometimes! Stay simple and chic with neutrals! 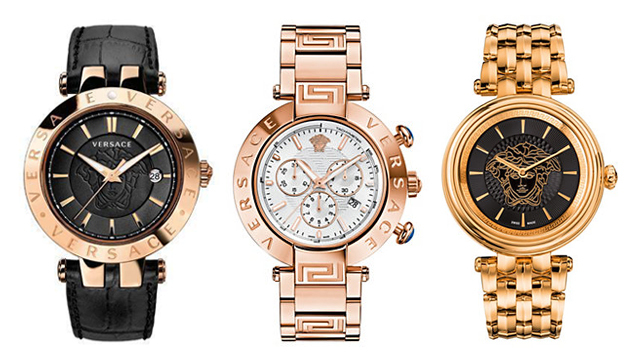 Go for something other than black or white for him and something a little more fun for her. 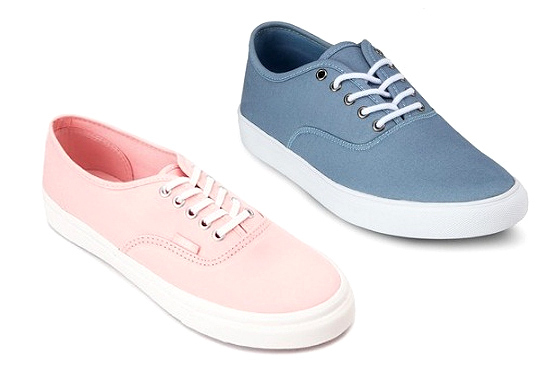 If you’re not into bright colors, complete your look with white sneakers that still have a little bit of color. Both into black? 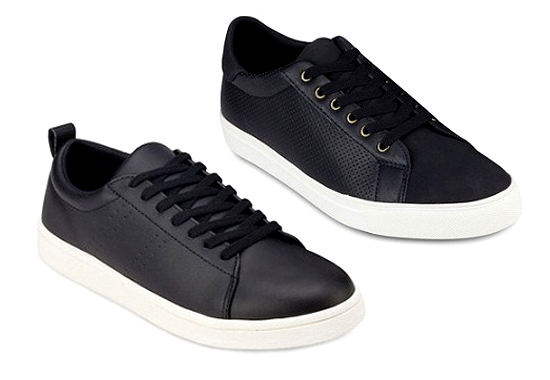 Slip on minimalist black faux leather sneakers to give your look a modern twist. 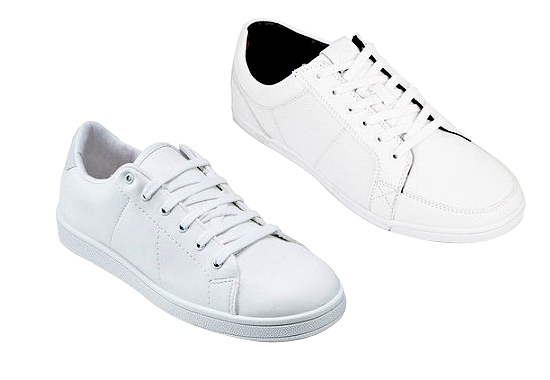 Flaunt the perfect balance of stylish and comfortable with classic white sneakers that go with just about anything! 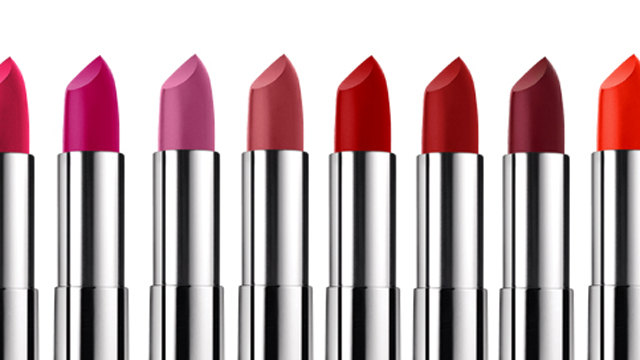 Pastels are still in so there's plenty of time to rock the trend! 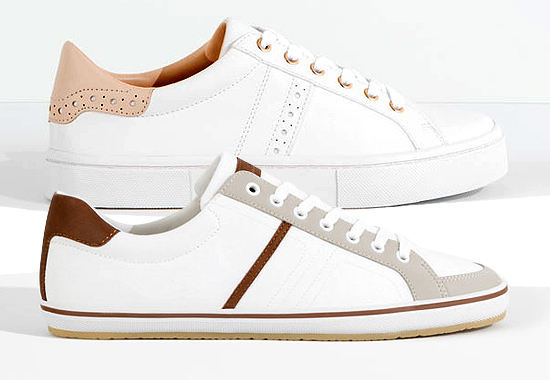 Look casual and chic with classic sneakers that exude a youthful aesthetic. Light-up shoes, anyone? 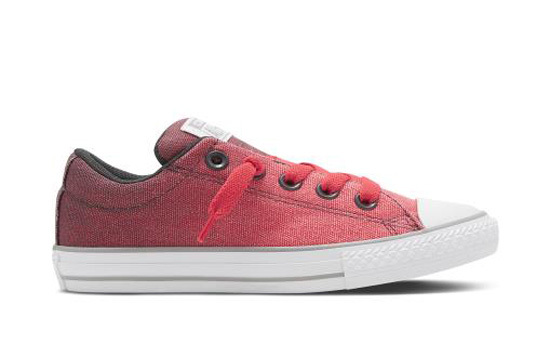 Sneakers like these will transport you back to your childhood! 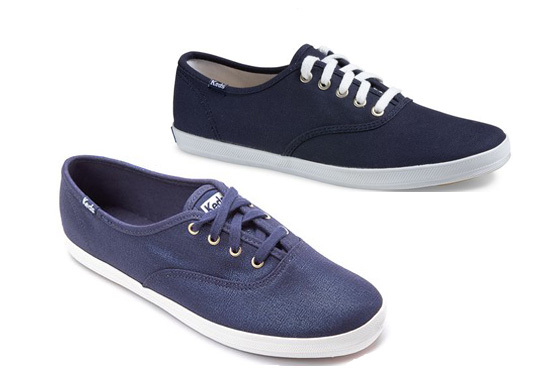 Up your street style with denim-like sneakers for the perfect rugged and casual look! 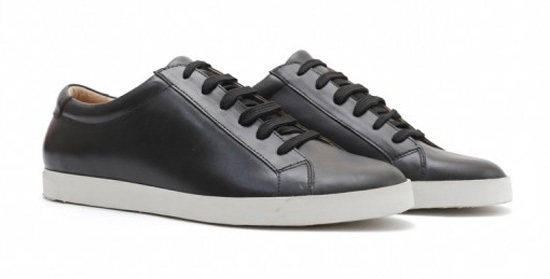 Give your Stan Smiths a break and love local! 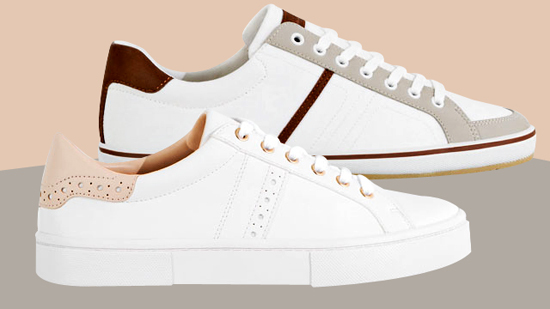 These Filipino handcrafted sneakers are made of genuine cowhide leather that promises to keep your shoes crisp and clean for over five years. Read all about why these sneakers may just be the next big thing. Don't be intimidated by prints and animated designs. 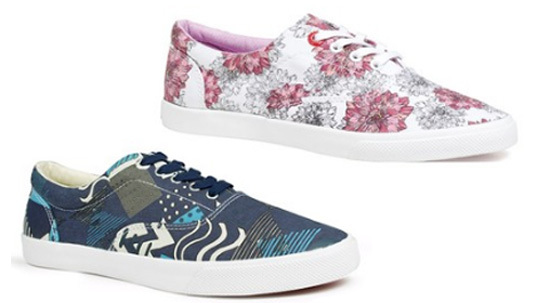 Go all out cutesy with unique and standout sneakers! Photos from K-Swiss, Pull & Bear, Zalora, ALDO, Mango, Vans, Converse, Straightforward Clothing, Keds and Lucky HR.